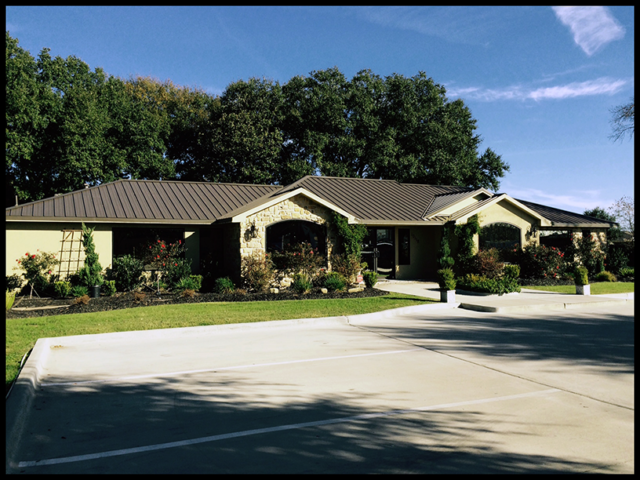 Welcome to Willowbrook Dentistry, we have been serving Houston since 2001. With the latest in dental technology, we are a skillful team of caring professionals dedicated to the beauty and quality of your oral health. Our philosophy is to provide trust and a gentle, personal touch in a relaxed environment; for the ultimate “dental experience”. We offer cosmetic and general dentistry to the greater Houston area. Dentistry by Dr. Joseph Nguyen and associates strive to deliver the best diagnosis and treatment that dentistry has to offer.